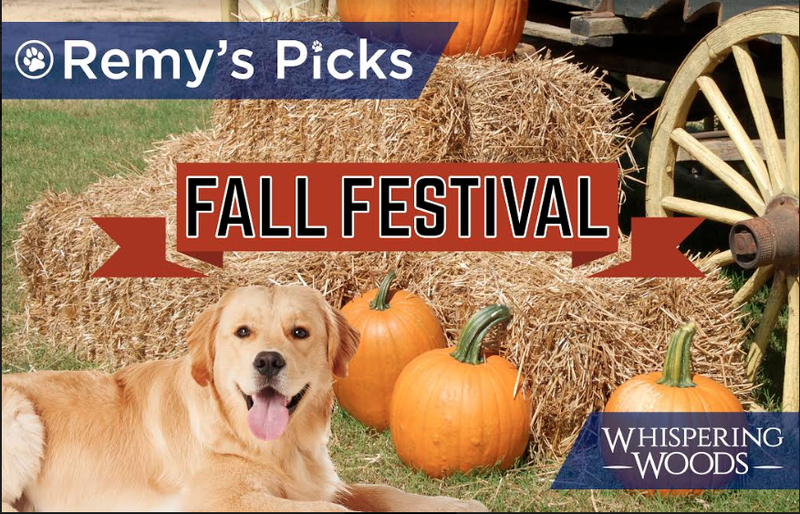 Remy's Picks See What McKee's Mascot Has to Say! 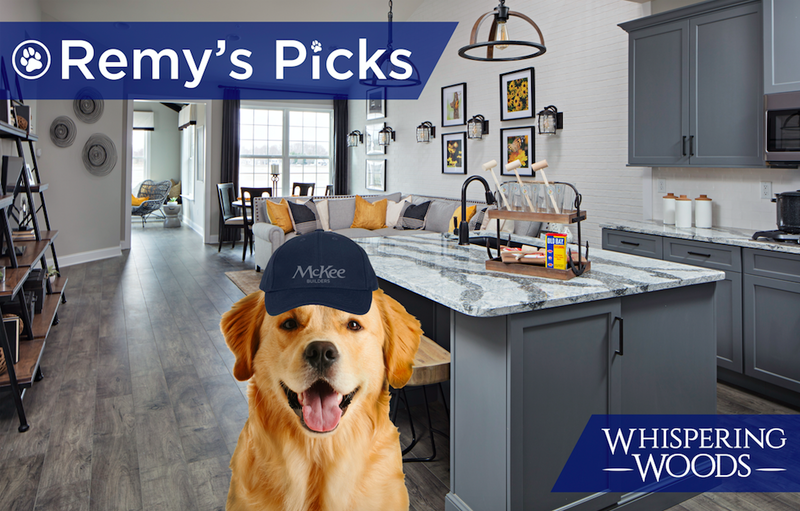 No one is a bigger McKee connoisseur than Remy! Our Chief Morale Officer takes his job very seriously. 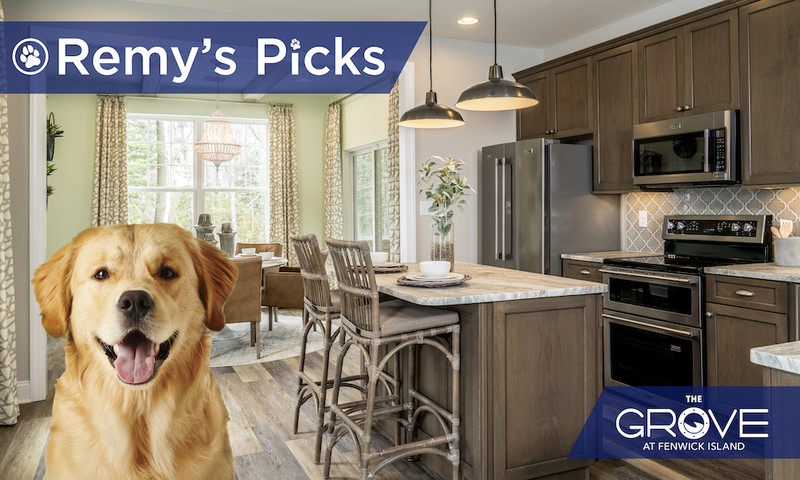 He shows his love for McKee customers by sharing his paws-down favorite “picks” with you. 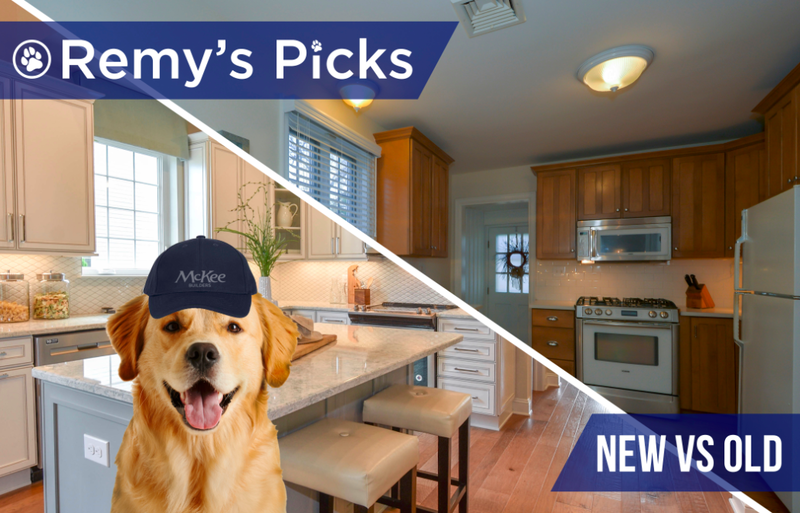 Check out REMY’S PICKS below highlighting exciting home designs, community news, events, promotions and more! 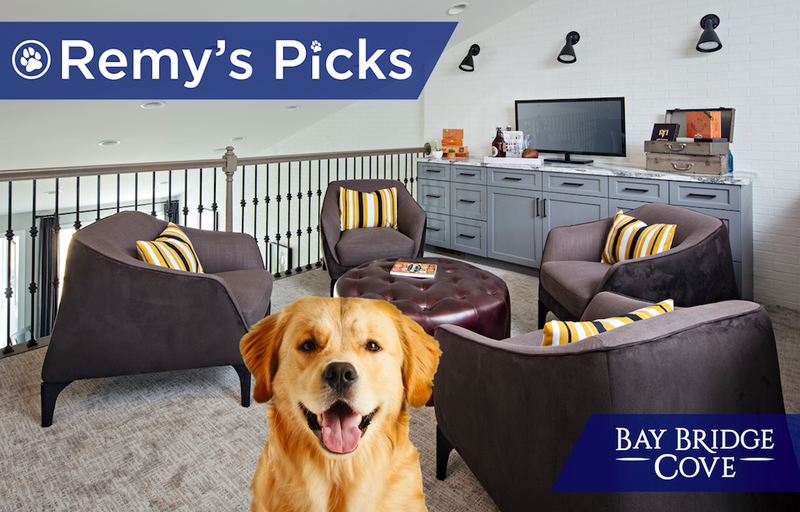 At the end of the day, there’s nothing like kicking back with good friends on your covered porch… and a furry friend like Remy by your side, of course. It’s time to upgrade your lifestyle and find your new home at Champions’ Club, where endless activities, a maintenance-free lifestyle, and fun-loving new friends await! 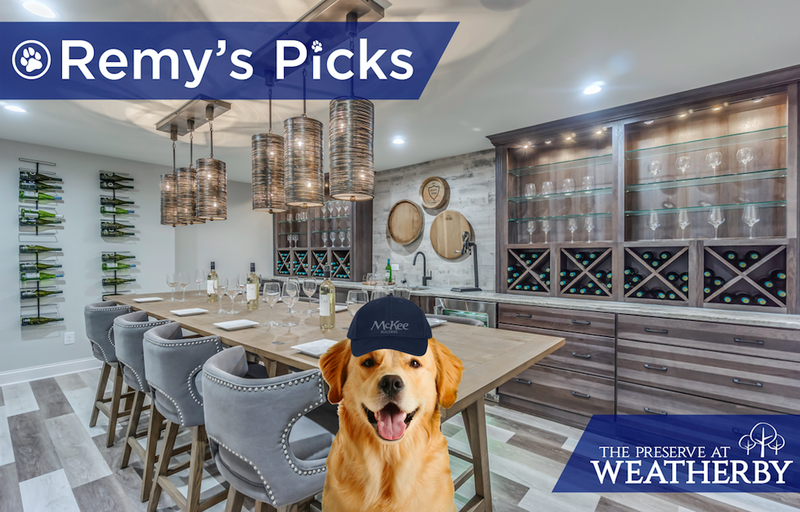 There’s a reason why Remy feels most at home in Champions’ Club, — at McKee Builders, we believe that the home and community you live in should be your biggest champion. When you’re here, your lifestyle is embraced by all and enhanced to make every day a winner. Upgrading your lifestyle at Champions’ Club includes the gorgeous amenities all around you. As wintertime melts away, there’s no better time to head to the clubhouse for a round of tennis under the spring sun or a cleansing workout in the fitness center. 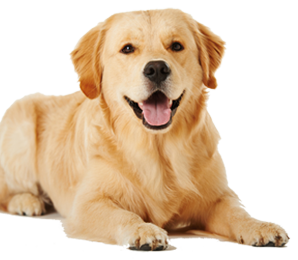 How about meeting your friends for a walk around the sidewalks in the community with your dogs, a movie night, or a round of poker? And of course, our maintenance-free promise ensures that every moment you spend here is all about upgrading your free time and downgrading any ounce of work. 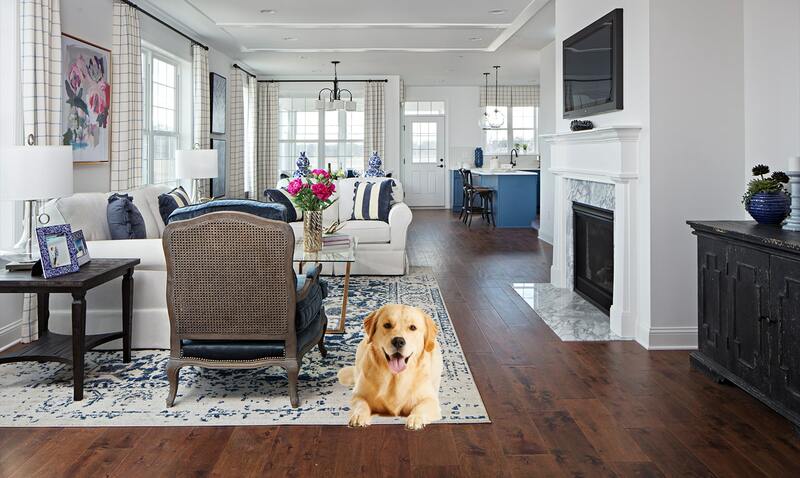 Our beautiful, customizable homes are just as comfortable as they are contemporary and sophisticated, and allow you to live just as you’ve always wanted. Built with the highest quality and greatest care, our homes are places that you love to return to. The final phase of Champions’ Club is selling fast — you’ve earned this upgrade, so don’t let the opportunity slip away! 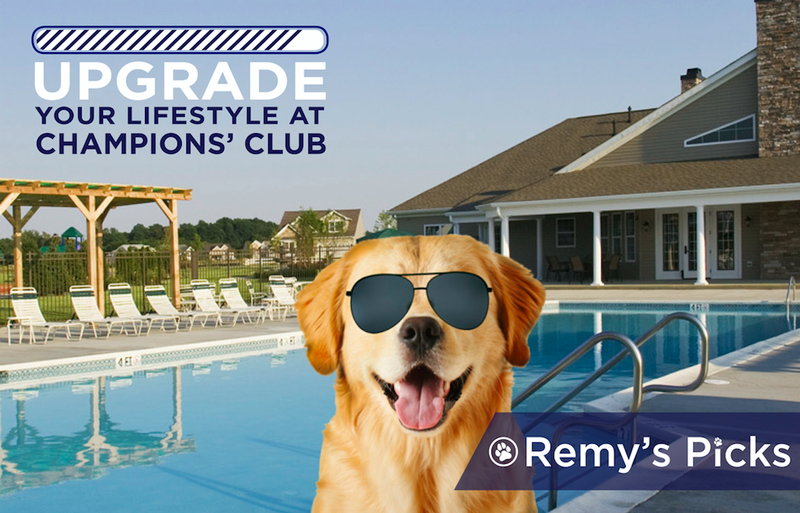 Champions’ Club is here to make your life extraordinary… And Remy thinks that’s paw-some! For more information, please visit our website or call 302-865-0766.